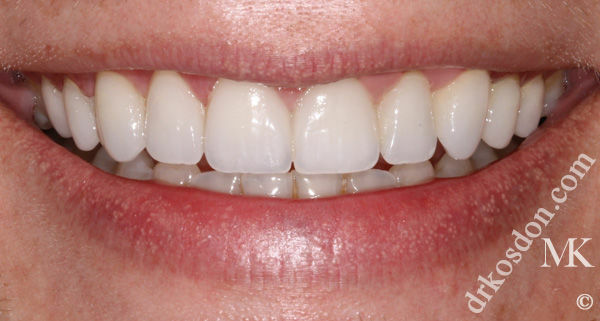 Any dentist can call themselves a cosmetic dentist and offer porcelain veneers—even if they haven’t had extensive training or experience! 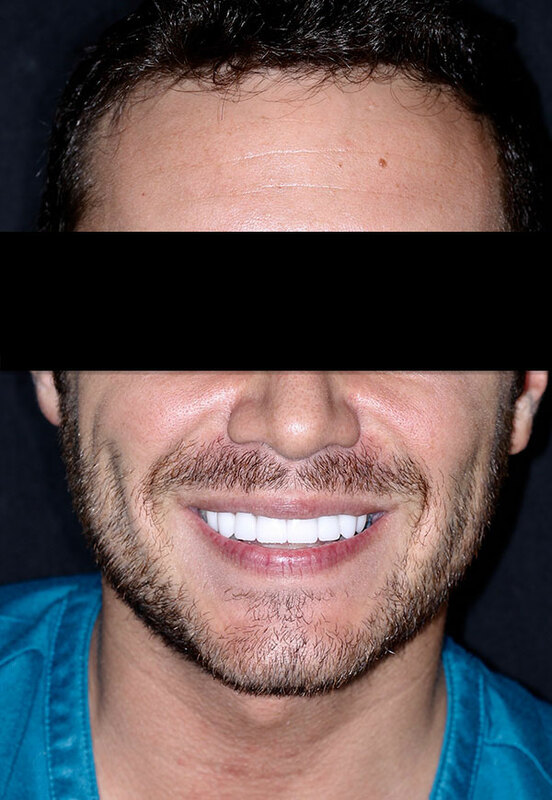 This fact makes it important to know what to look for when evaluating potential dentists to perform your porcelain veneers procedure. 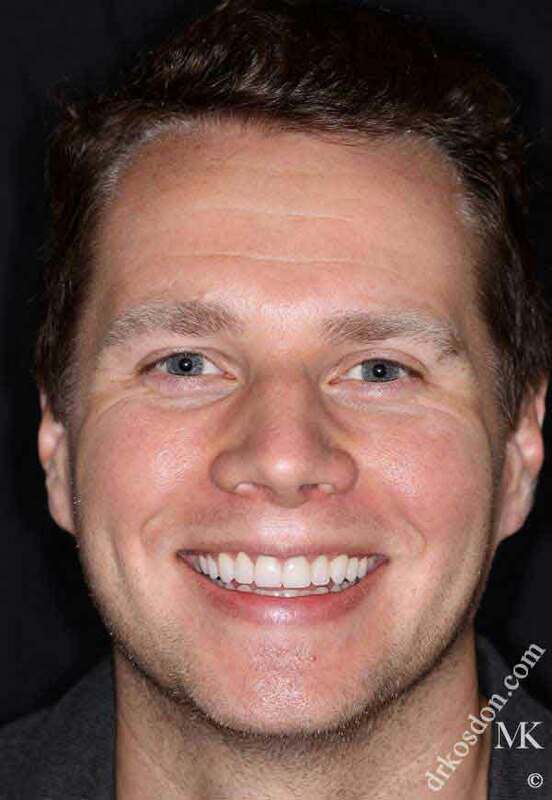 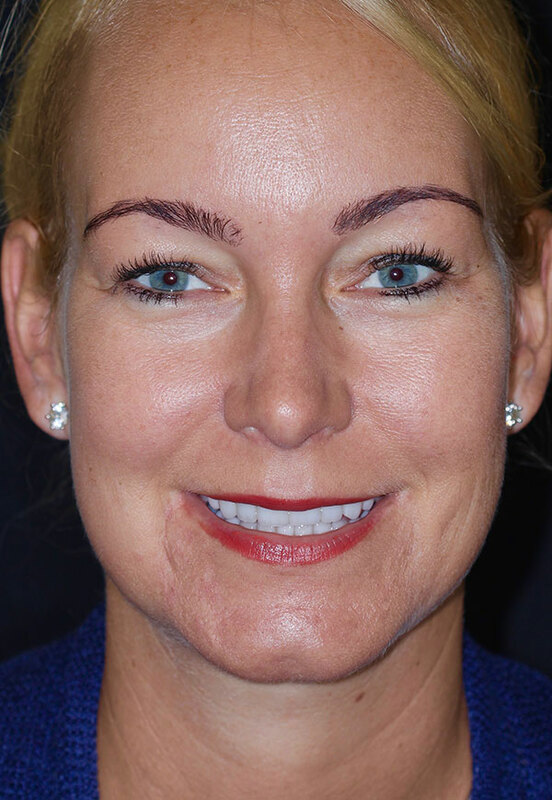 As a cosmetic dentist who has completed thousands of porcelain veneers cases and earned a reputation for creating outstanding smile transformations, Dr. Michael Kosdon understands first-hand what it takes to deliver beautiful, natural-looking, long-lasting results with veneers. 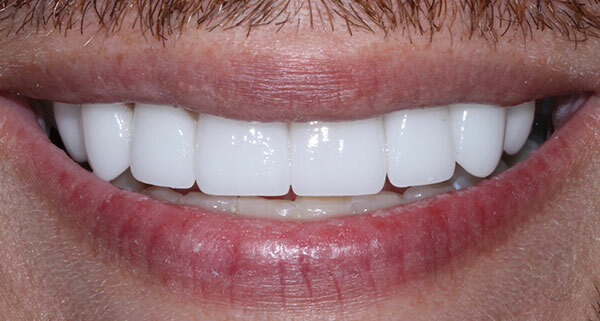 In a full blog article featured on our sister website, we have laid out critical guidelines and questions to consider when searching for an ideal porcelain veneers practitioner. 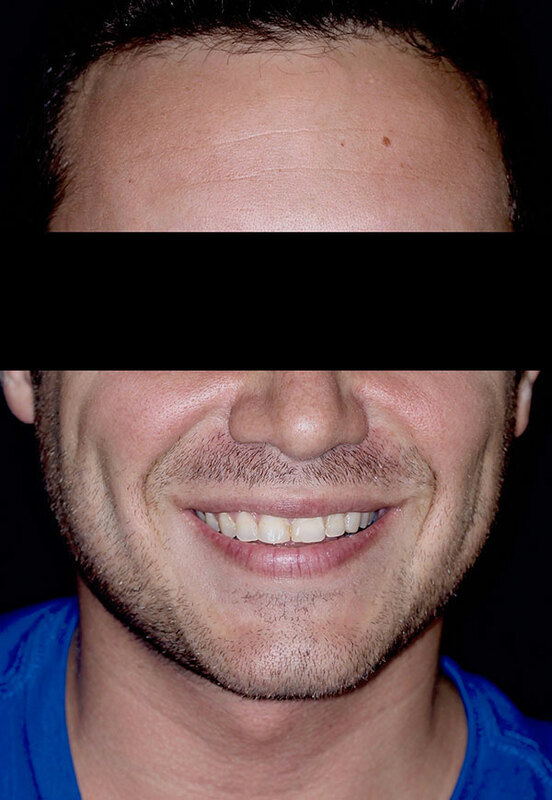 We invite you to check out the article so you can become better informed about the characteristics, credentials, and skillset your dentist should have. 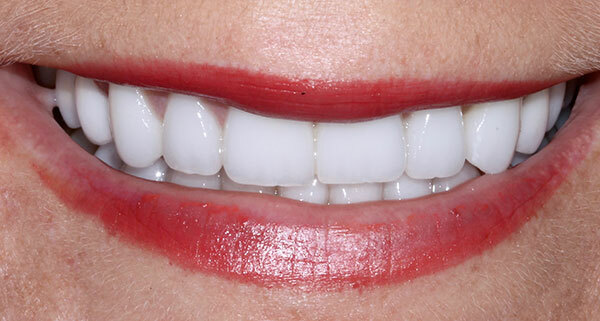 If you are ready to work with a dentist who has created some of the most recognizable and beautiful smiles in the world with porcelain veneers, contact our office to schedule a consultation with Dr. Kosdon. 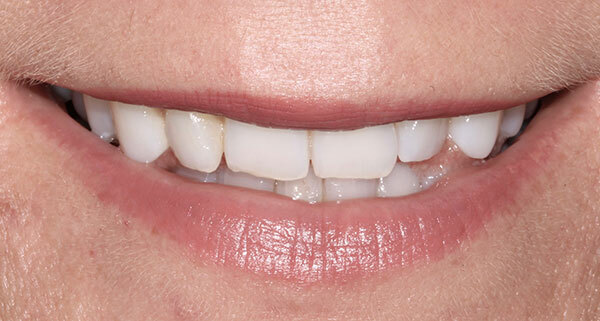 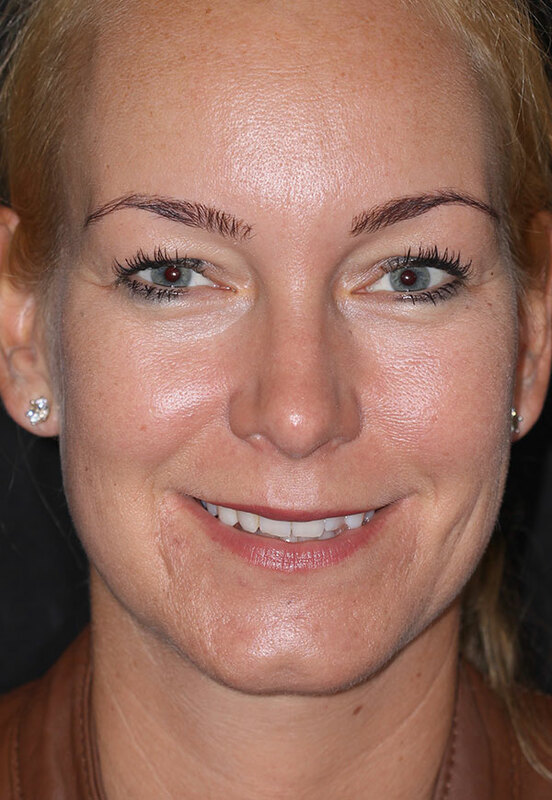 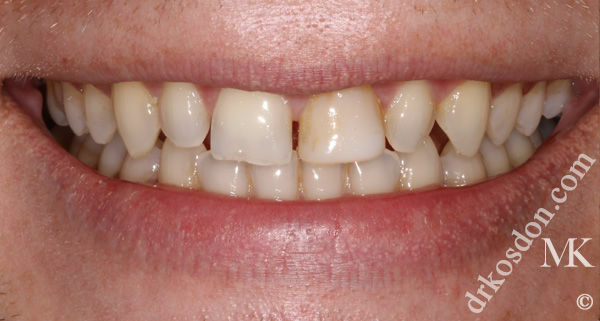 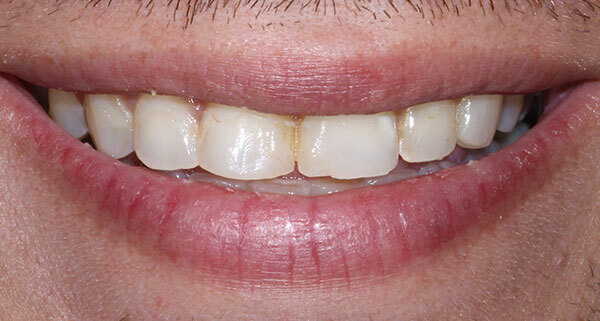 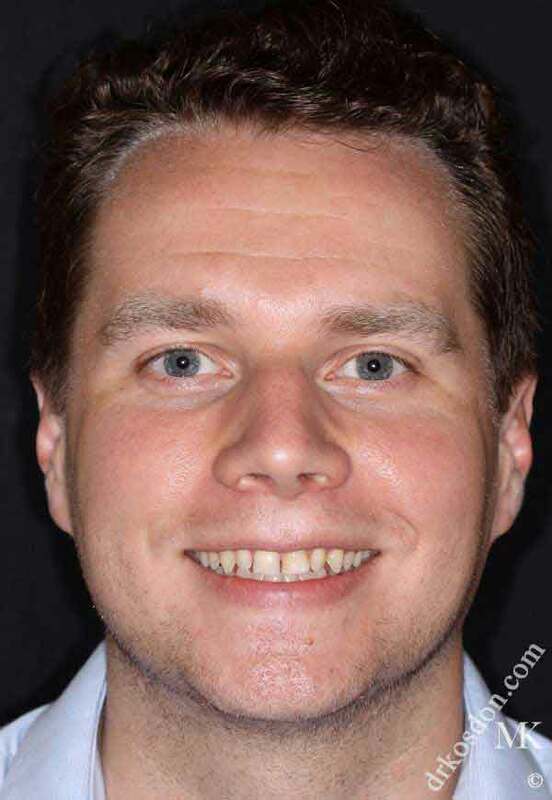 « Porcelain Veneers or Dental Bonding for Natural-Looking Results?